if you Run or own a retail storefront or restaurant, you need to accept credit cards. Credit card processing industry is one of the largest industries in the world with over $3 trillion worth of transactions processed just in continental united states. According to US government, nearly 75% of American families have one or more than one credit cards and many consider paying through credit cards as their preferred method of payment. So if your retail outlet is not set up to accept credit cards , your customers are going somewhere else. These days it is a must for retail businesses to accept credit cards. Consumers have come to expect to be able to use their credit and debit cards at all reputable businesses. 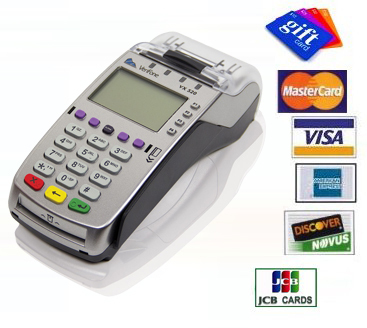 START ACCEPTING credit card and debit card processing from our location and increase your business sales by over 50%. Ace Merchant Processing offers a complete suite of payments.